The end of the third work week always has a little extra excitement, doesn’t it? Of course, I am referring to the wonderful Tucson G3. 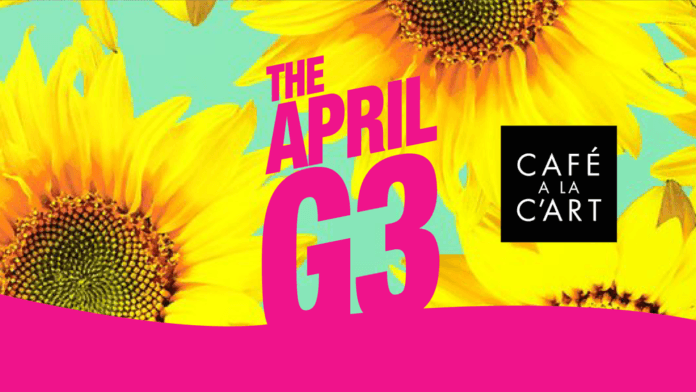 G3 is a revolving series of events where you meet new people and go to posh Tucson nightclubs and restaurants. This month’s iteration is sure to please at the fabulous Cafe a la C’art. Keep reading to learn everything you need to know about Tucson G3 April 2019? When and Where is G3 April 2019? That’s right, this Friday after work (starts at 5 pm) we’ll be partying at the incomparable Cafe a la C’art! 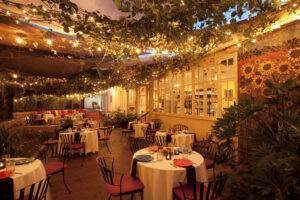 It’s wondrous Monet-inspired patio will be our base camp as we embark on an artistic exploration. As part of the Tucson Museum of Art complex, you’ll be free to wander halls of fantastic paintings and exquisite exhibits. When you feel a bit peckish, order from the scrumptious Cafe a la C’art Menu and experience one of the best restaurants in Tucson! What Can I Expect at G3 April 2019? Beyond the delicious food and inspiring atmosphere, you can expect to enjoy a fun night in Downtown Tucson with your G3 family. It will be a more relaxed event, great for winding down after a long work week. Plus, we’ll be free to play in Downtown Tucson after dinner, with it’s gay bars and nightclubs to enjoy! One thing you will want to note is that the front doors to the Tucson Museum of Art complex will be closed at 5 pm. We’ll use a special entrance in the central courtyard to get into Cafe a la C’art. 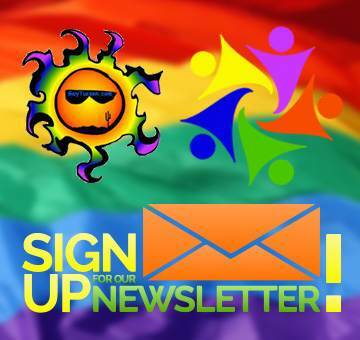 For everything else there is to know, visit Tucson G3 on the GayTucson Events Calendar!